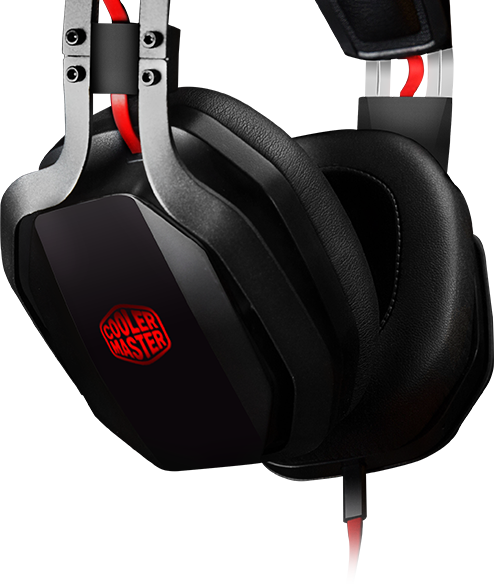 MasterPulse is a stylish over-ear headset, equipped with virtual 7.1 channel surround sound and Cooler Master patented Bass FX technology for two easy-to-switch sound modes. 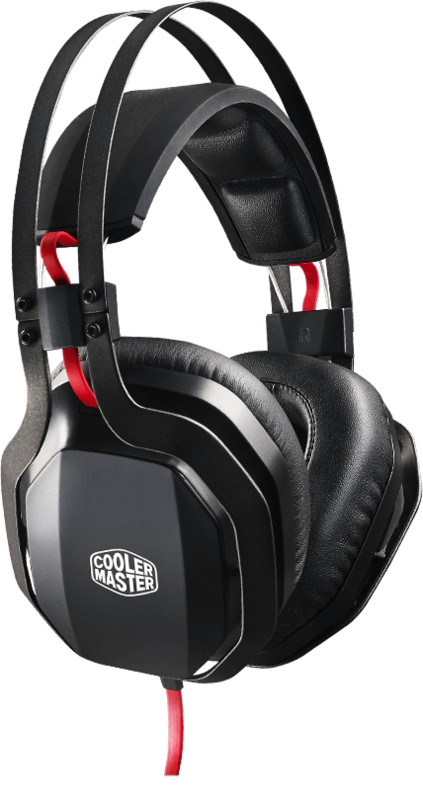 It has a comfortable lightweight design, includes an in-line dedicated sound card, RGB illuminated ear cups and 3+1 equalizer profiles. 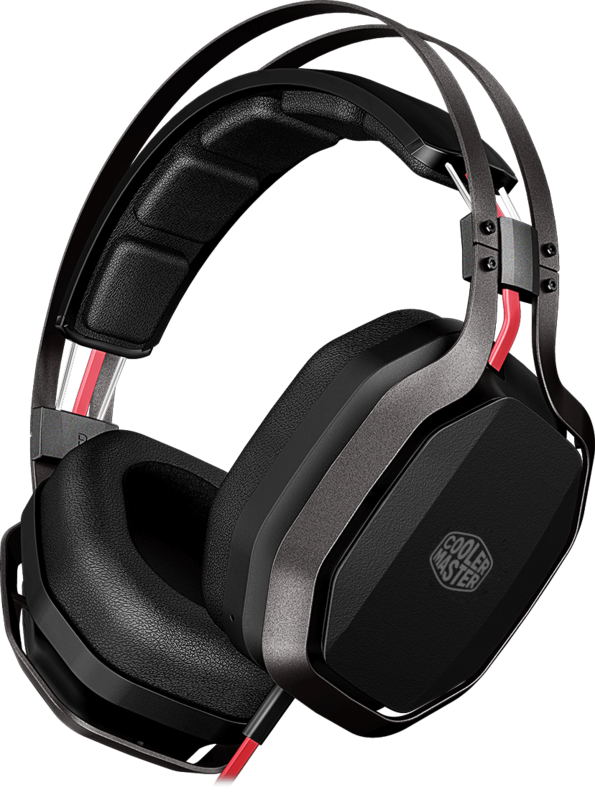 RGB LEDs in the ear cups offer multi-color illumination allowing you to adjust the overall look either based on your rig's color scheme or your outfit. 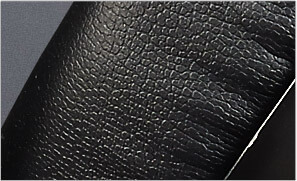 Illumination can be adjusted via the in-line control box with the simple press of a button. Choose your ideal color or just let them cycle.  Imagine Bass FX as being an easy to use voice changer for your ears. 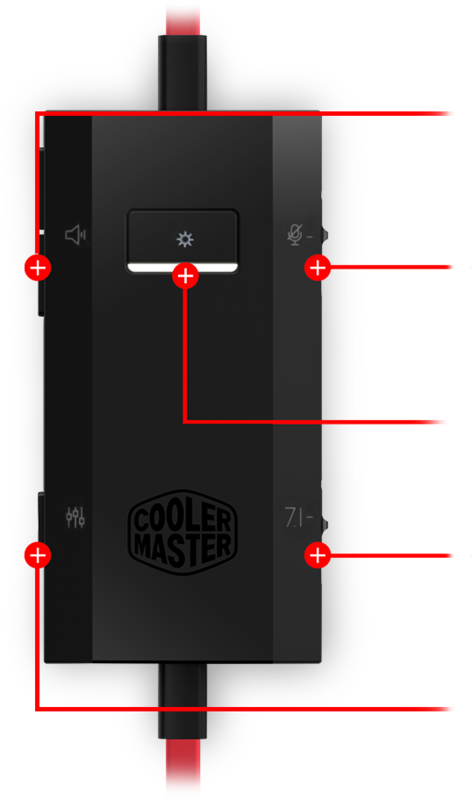 When the panels are removed, sound opens up and the quality of lower frequencies is significantly enhanced. This can be seen, or heard, by the noticeably enriched bass tones.  When the panels are on, the MasterPulse will provide you with clear and balanced sound at normal bass levels. 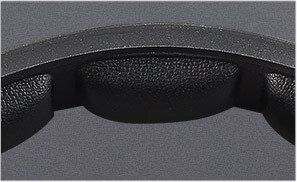 Side panels also increase isolation, reducing the sound heard by those around you. Enjoy the natural sound of voices, effects in open spaces and clearer spatial orientation. Distinguish where the footsteps of your enemies are coming from faster so you can shoot first. 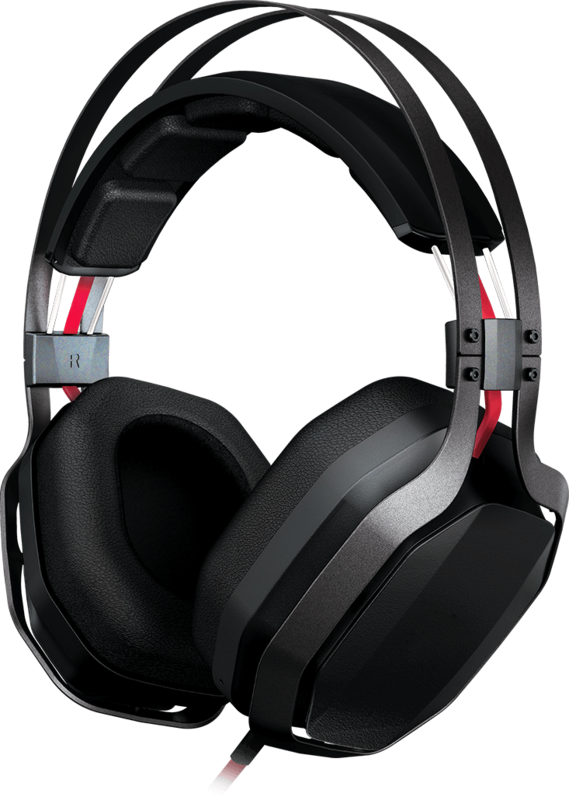 Bring game worlds to life through your ears. You'll never want to fast travel again. Listening to music and don't want certain instruments drowned out? Put the side panels on for a crisp, clean symphony of notes. 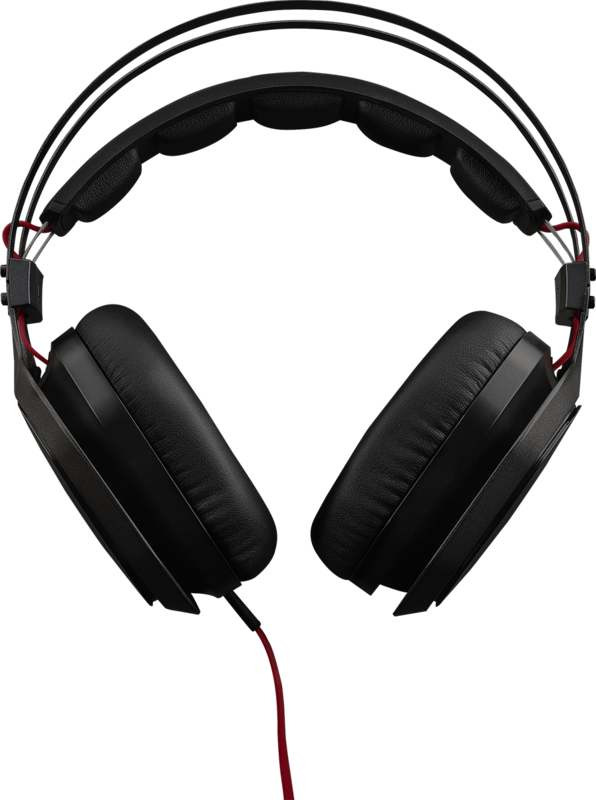 A lightweight aluminum frame equipped with a flexible headband provides comfort for even the longest listening sessions. 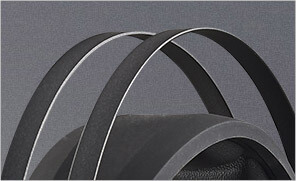 Five individual cushions provide a better fit and feel for your head. 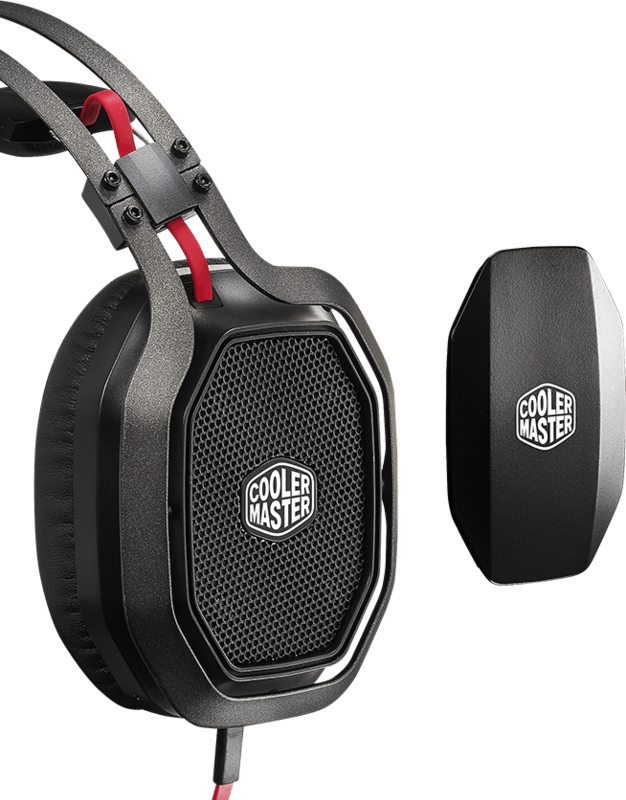 Extra padded ear cups provide a higher level of comfort while blocking unwanted external noise. Cups can also be removed. 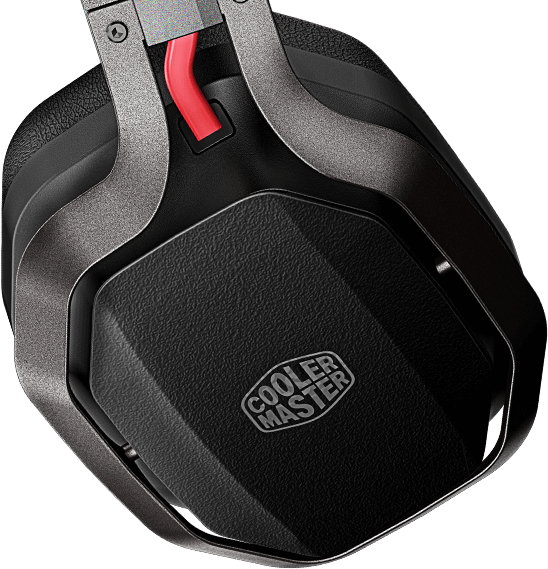 On-board sound card and 44mm drivers provide superior performance with virtual 7.1 surround sound. Let the dedicated sound card do the audio processing and take the demand off your computer.